Have A Beautiful Friday . . . 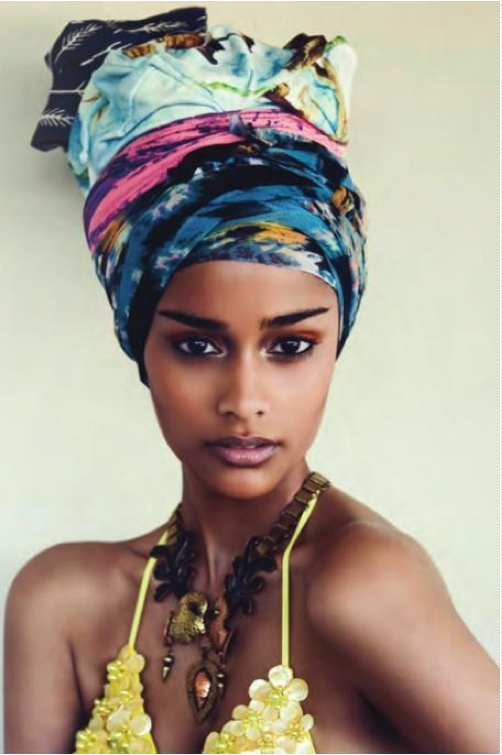 This entry was posted in fashion, Style, Stylespriation and tagged beauty, head wrap, style on February 10, 2012 by thelookbookphilosophy.